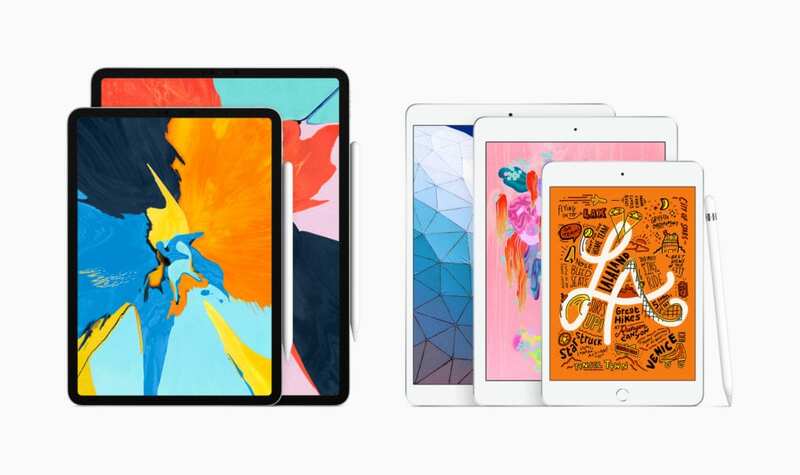 Over the past few years, Apple has essentially bifurcated the iPad line: The eponymous mainline model has evolved into a (relatively) cheap tablet computer for the masses, while at the high end is the iPad Pro, a superpowered slate meant for professional creatives (and folks with cash to burn). 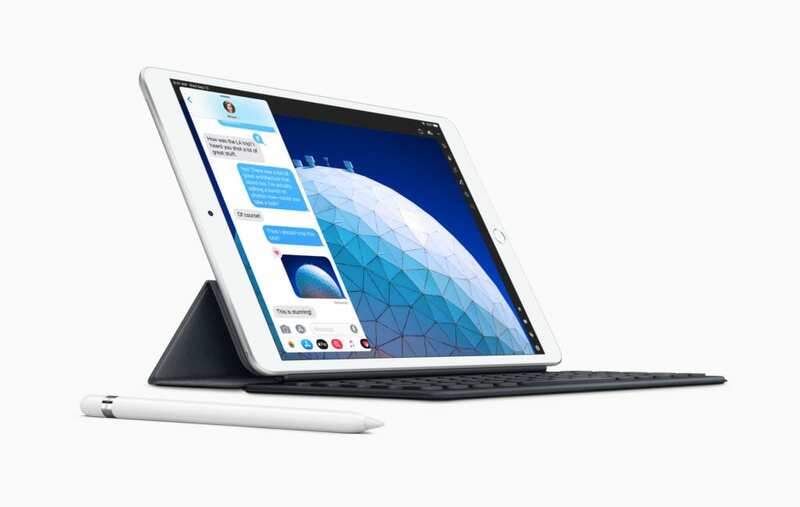 That all changed Monday morning when Apple introduced new versions of the iPad Air and iPad mini, offering customers something in the middle. Rumors aside, it was unclear if Apple would ever upgrade either model since it seemed neither had been updated in years, and the company has appeared intent on driving more customers to the expensive iPad Pro tablets, which boast advanced features like edge-to-edge displays and Face ID unlock. Now, if you want an iPad, the choice isn’t between an inexpensive “consumption” device and a pro slab with a ton of features you’ll never use. Notably, both the new iPad Air and iPad mini support the first-generation Apple Pencil (sold separately for $99). Apple is emphasizing this particularly hard for the iPad mini, saying it’s an ideal “take-anywhere notepad” because of its smaller footprint. It also means all current iPads will support Apple Pencil, though only the Pro models will support the latest second-generation Pencil. It’s certainly no coincidence that CEO Tim Cook chose to highlight the feature in his tweet about the announcement. The new iPad Air (starting at $499) bumps up the screen size from 9.7 inches to 10.5, and the resolution is 2,224 × 1,668. It’s a True Tone display, meaning it’ll dynamically adjust to ambient lighting for more accurate color, a technology that first appeared on the iPad Pro. The new iPad Air retains its signature slim design, measuring just 6.1mm (0.24 inch) thick, same as the iPad mini. The new iPad mini (starting at $399) has the same 7.9-inch screen size and 2,048 x 1,536 resolution as the previous model, but it’s 25 percent brighter (rated at 500 nits) and boasts True Tone tech as well. The new iPad Air (above) and iPad mini both support the first-generation Pencil. Both models now pack Apple’s A12 Bionic chip, the same processor found in the iPhone XS/XS Max and iPhone XR, which translates into much improved performance over their previous designs (especially for the mini, which Apple says will jump 3x) but also keeps the iPad Pros, which have the A12X chip, in a class of their own. The improved cameras on both models are identical, with an 8-megapixel camera in back and a 7-megapixel “FaceTime” camera in front. Notably absent, however: Portrait mode, the focus-adjusting feature found on the current iPhones. As with all iPad models, the new Air and mini will come in both Wi-Fi and Wi-Fi+cellular versions, although these will support eSIM as well as physical SIM cards (Apple hasn’t said whether they will support dual-SIM like the current iPhones, however). The new iPads come in silver, space gray, and gold. There are two storage options: 64GB or 256GB. Apple is also introducing a new Smart Keyboard for the iPad Air, which costs $159. Everything goes on sale today at Apple’s website, and Apple Stores should be getting stock this week.